Tenants can expect improvements to kitchens, bathrooms, windows, doors, roofs and communal areas. Councillor Jim Steinke, Cabinet Member for Neighbourhoods and Community Safety, said: “We are pleased that we will be able to build more quality, safe and affordable homes as a result of the lifting of the Housing Revenue Account Cap. 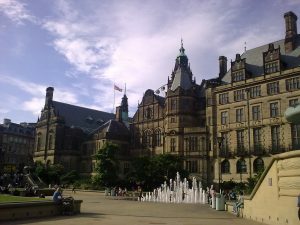 Sheffield City Council plan to prioritise introducing new policies to improve the quality of homes, with a focus on ensuring homes are safe and of good quality, resolving complaints effectively, and making sure residents are empowered and listened to. 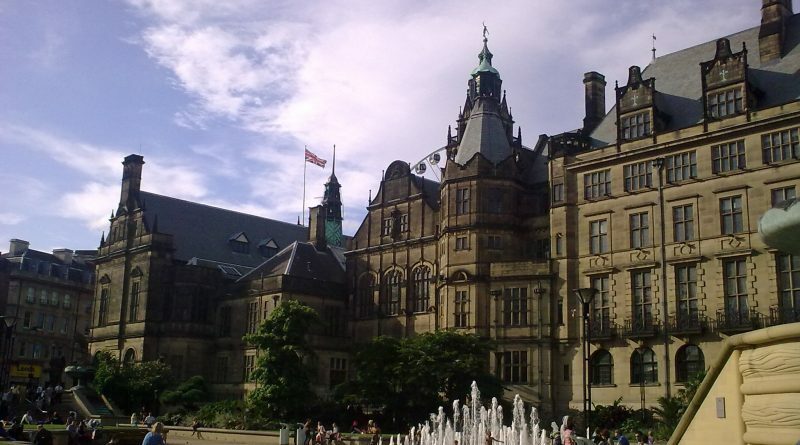 The investment plans have been published following Government’s announcement to lift the Housing Revenue Account Debt Cap for local authorities. 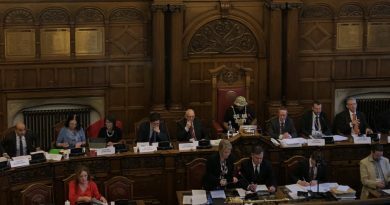 In addition to investments for rented homes, the plan proposes a boost for the city’s new build programme, which will entail building 1,600 new homes, bringing empty properties into use, and acquiring properties to rent out as council homes.